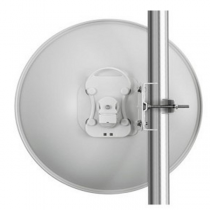 The Force 110 PTP is comprised of the ePMP 1000 Connectorized Synchronized Radio and the ePMP110A-525 Dish. 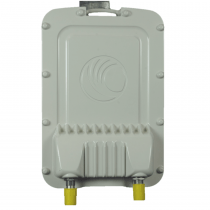 Operating in the 5 GHz frequency spectrum, the solution brings wireless broadband connectivity to customers over longer distances and provides a superior return on investment. 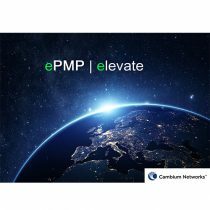 The platform supports bandwidth-intensive services such as VoIP, video and data utilizing ePMP’s advanced QoS mechanism, delivering high performance and exceptional reliability in difficult RF conditions. 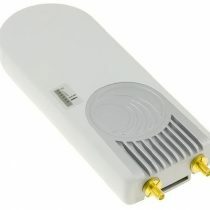 It is the most efficient connectivity solution for reaching the under and unconnected around the world.